Here is something from the past courtesy of British Pathe on Titanic and includes interviews with survivors. 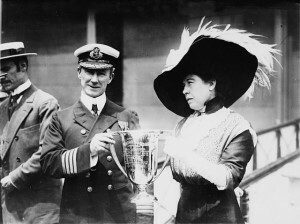 In recognition of saving Titanic lives, Captain Arthur Rostron of Carpathia was presented with a silver loving cup by Molly Brown in 1912. His descendants,three great-grandaughters, have decided to sell the cup reports Liverpool Echo. A reenactment ceremony is being scheduled for next month at the Titanic Museum in Pigeon Forge, Tennessee in which the great-grandaughter of Molly Brown will take part in. After that it will be auctioned and its estimated value is £120,000 ($197,940). The decision to sell was the cost to insure and issues over who would inherit. For the first time in the world, on Valentines Weekend, Margaret “Molly” Tobin Brown’s Great Granddaughter, Helen Benziger, along with Captain Rostron’s Great Granddaughters from England, will come together with the ACTUAL Loving Cup at the Titanic Museum Attraction in Pigeon Forge, Tn. These 3 Titanic Descendants will be at the ship to meet and greet guests on Friday, February 14th and Saturday, February 15th. You won’t want to miss this historical event. For ticket info, either go to their website or call 1-800-381-7670. Interesting fact: January is named for the Roman god Janus, the god of doors and this month is the door to the new year. The birthstone for January is the garnet. 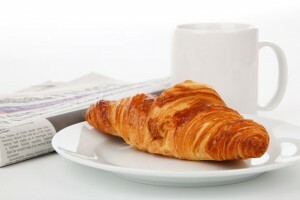 Then there is the question of price because according to the Telegraph, the cost of a third class ticket was £7 and £9. Converted into today’s money, then Titanic 2 third class tickets would cost £587 and £754. Would you be willing to pay as much as that to cross the Atlantic in such cramped conditions, and then there is the question of whether you would have access to the rest of the Titanic 2 ship, as original third class passengers did not have such access? That is a good question. Are you willing to spend money to sleep in authentic Titanic 3rd class quarters with just two bathrooms for 700 people? 2.The National Student is reporting on a poll that does not look good if you are looking to an 18-24 year old to save your life. Virgin Cruises apparently did a study that asked various questions about what they would do in certain situations. Stop a pirate? 81% said no. Nor would they summon a kraken to help Davy Jones against other ships. Nor would they help crew load cannons to fend off attacks from enemy ships. And an astounding 87% would not allow women and children first in the lifeboats. Now some of the questions are really foolish like a peg leg pirate boarding the ship. The fact they would not bother to let women and children first may speak to a generation that is self absorbed looking at their smartphones to give a damn about anything. And it would not be surprising many would rather do nothing to help crew repel real pirates (that might be sensible considering the modern day pirate is armed with automatic weapons). Or the kids answering the survey decided it was a hoot and decided to have some fun with it. and that we feel has been irresponsibly released for sensation value. The rambling statement hints at conspiracies, divided opinion, and a book to come. 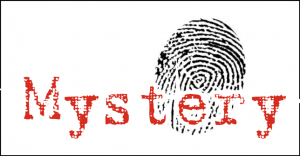 While those who support Helen Kramer’s claim might cling to the hope that the DNA test was wrong or that perhaps manipulated in some fashion the uncomfortable truth is that the grandmother was not related the Allison family. Whether she was a fantasy prone individual convinced of being Loraine Allison (possibly by her husband) or was part of a fraud is unclear. Friday Titanic News:White Star Flag To Fly Over Albion House, New Brittanic Book and Brittanic Artifacts for Titanic Belfast, and Titanic Artifacts to China? 1. The Liverpool Echo reports that for the first time in 80 years, the flag of the White Star Line will fly over the former headquarters in Liverpool. Albion House, which was last opened to the public in 1898, will be open to the public on 1 Mar 2014 to mark the 80th anniversary of White Star Line’s demise in 1934 when it was merged with Cunard. The flag will be flown above the James Street entrance and was donated by Titanic historian Paul Louden-Brown, who paid for the flag as a goodwill gift to the company’s former headquarters. 2. Simon Mills has published a new book on Brittanic, Unseen Britannic: The Ship in Rare Illustrations, the shows the wreck of the ship. While Brittanic sank faster than Titanic (possibly due to a German mine), she sank mostly intact and is the most complete Olympic class liner. 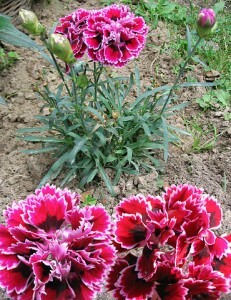 According to News Letter, an excavation is being planned for this summer. Paul Louden-Brown states the idea is to bring up artifacts and display them in Titanic Belfast. Bringing up the propeller blades and a 16-ton anchor is being considered and would be put on the slipways at Titanic Belfast. Before you criticize whether this theme park or boat should be constructed, think about the possible winner in Premier Exhibitions. 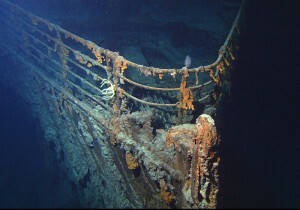 Premier has more than 5,500 artifacts from the actual Titanic that it has been trying to sell for years. 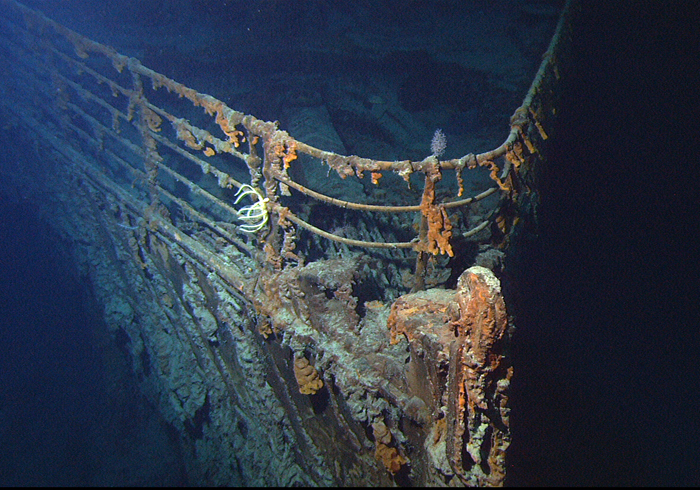 Last year, the company called off a possible deal to sell its Titanic artifacts. Premier executives should be on the phone with Seven Star Energy Investment Group CEO Su Shaojun to make a deal happen. Imagine a life-size Titanic with real artifacts and authentic items from the maiden voyage. Kotje opines since Premier stock hovers around $1.00 these days, a sale to the Chinese would give the shareholders a lucrative return. The ship was perfect when it left these shores in Belfast, Northern Ireland, and unfortunately it struck an iceberg, but for people to try and make money out of that is disgraceful and shameful. 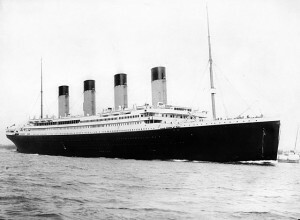 According to press reports, the replica Titanic will allow people to experience the collision and will use sound and light effects to simulate water coming into the ship. We will let people experience water coming in by using sound and light effects … They will think, ‘The water will drown me, I must escape with my life. (Su Shaojun, chief executive of the Seven Star Energy Investment Group). Actor Bernard Hill, who played Captain Smith in Cameron’s Titanic, says it is not inappropriate but had to admit his expenses in flying to Hong Kong were paid by the Chinese (but he did not receive an appearance fee for appearing at the public event). Travel To China And Experience Titanic Sinking! Bernard Hill, who played Captain Smith in Cameron’s Titanic, was flown to Hong Kong to announce his support for the project saying it does not belittle the disaster. No, it just now puts in the same category of a carnival event albeit more expensive and with lots of publicity. Okay but it sounds like marketing to me, just words strung together that mean nothing. I doubt the Chinese will pass up the opportunity to remind visitors (in a polite way of course) that the disaster was caused by decadent western capitalists and such things would never happen in the enlightened middle kingdom.